NYCC 2018 Exclusive - Toynk Toys! 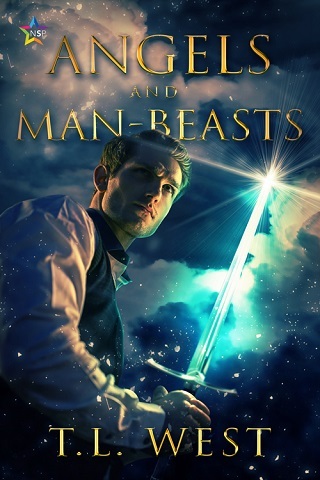 Marvel, Star Wars, Harry Potter, More! Toynk Toys NYCC 2018 Exclusives! 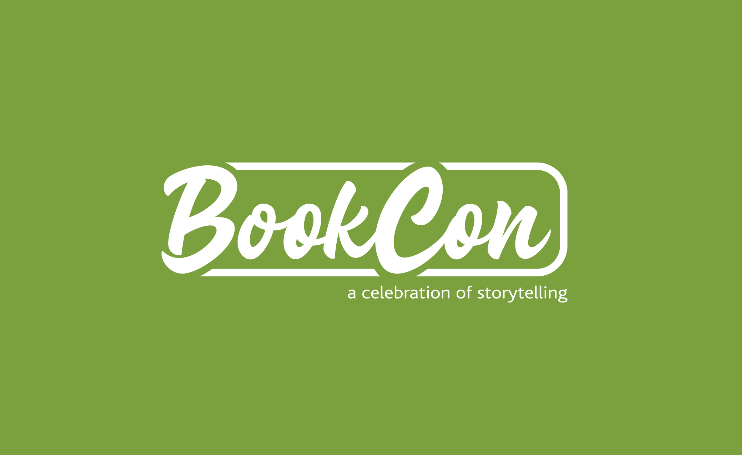 Marvel, Star Wars, Harry Potter, And More! Toynk Toys is back with an exciting bunch of New York Comic Con 2018 Exclusives. The awesome NYCC 2018 Exclusive items from Toynk Toys cover famous franchises including Harry Potter, Marvel, Star Wars, and more! 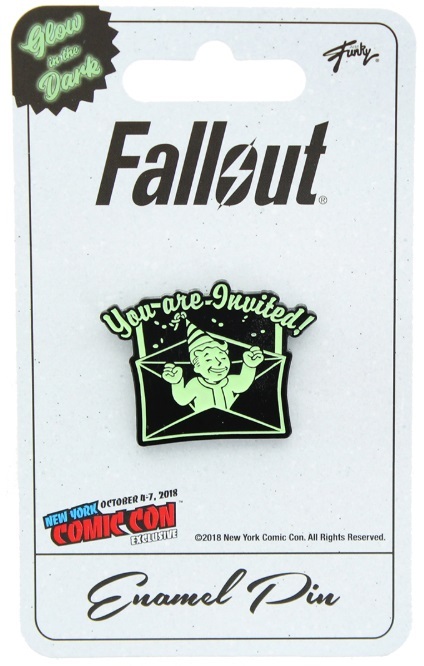 If you are headed to New York Comic Con 2018, you can find the Toynk Toys NYCC 2018 Exclusives at booths 2164 and 2872. Here’s the entire list of the officially licensed items! 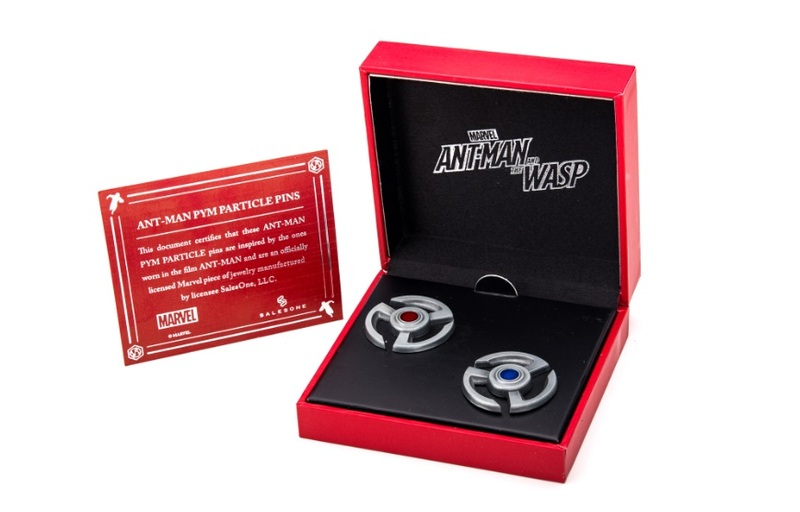 This 2-pin set will cost you $20. It is limited to 1000 units. 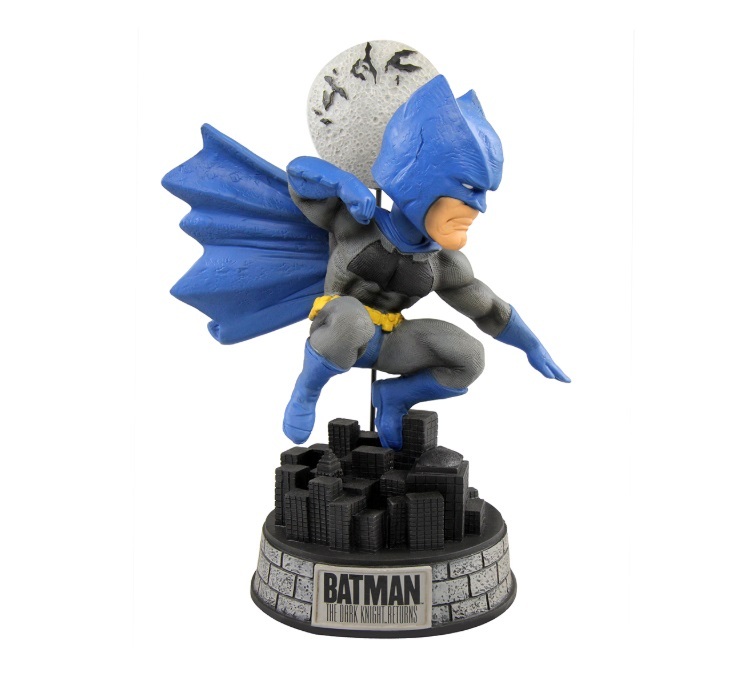 Limited to only 300 pieces, this officially licensed 8-inch bobblehead figure of Batman flying over Gotham City is priced at $40. 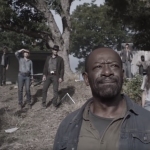 This looks awesome. I need it! 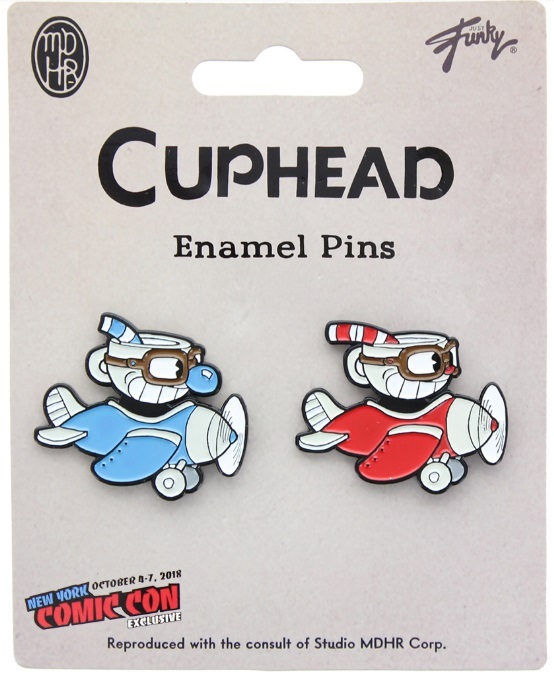 With a price tag of $12, this 2-pin set (1200 units) features Cuphead and Mugman flying planes. 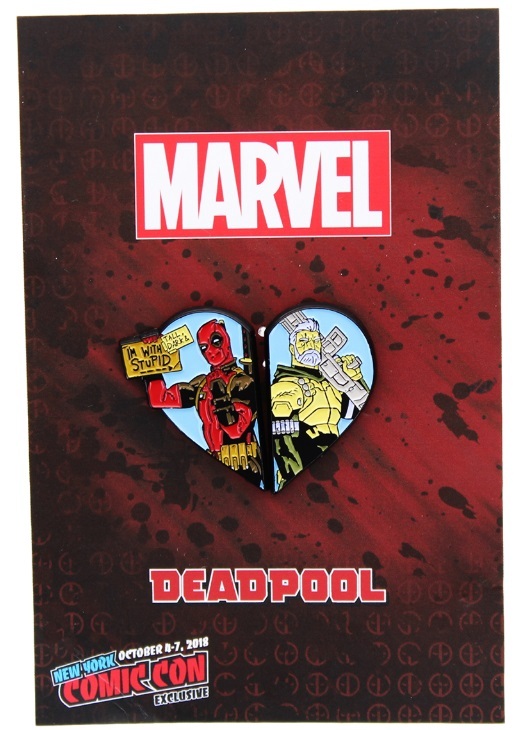 Limited to 1000 pieces at priced at $12 each, if you are a fan of the Deadpool and Cabel pairing, this set is for you! This one features a price tag of $10 and is limited to 2000 units. 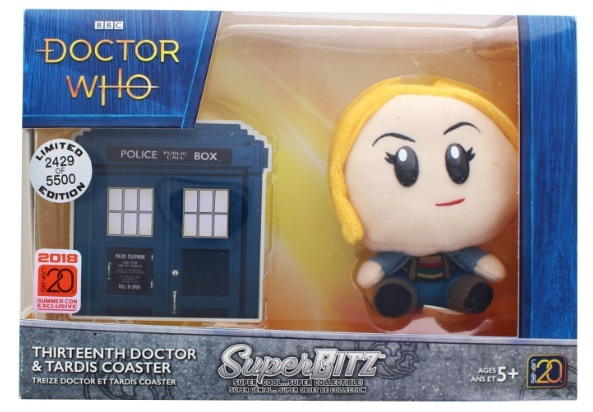 The 13th Doctor Plushie accompanied by an Exclusive Tardis Medallion will cost you $15. Quantity is 5524. Limited to 1200 units and priced at $12. 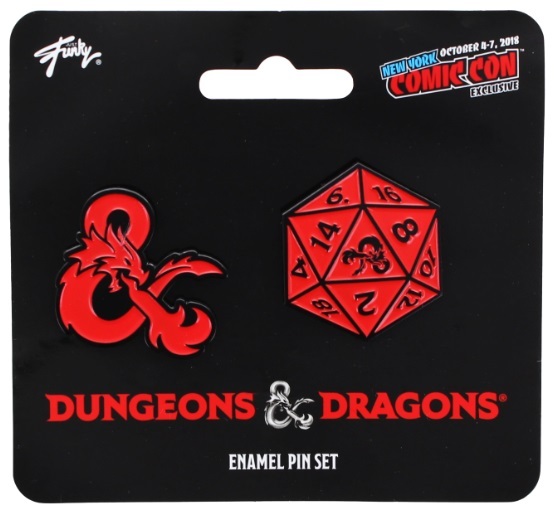 This pin set features the Ampersand and the 20 sided Die. 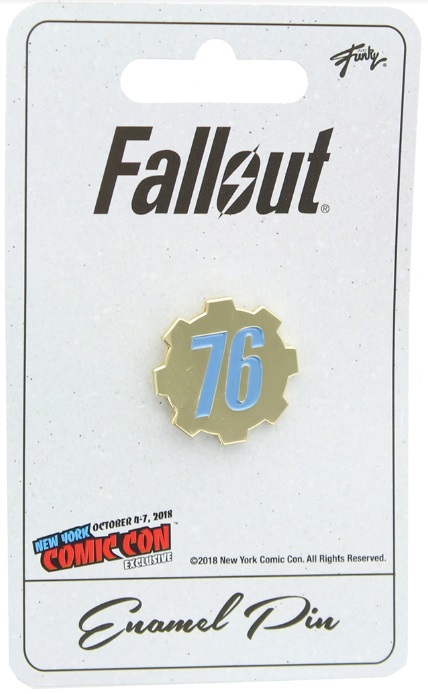 With an availability of 2000 units, each enamel pin will cost you $8. 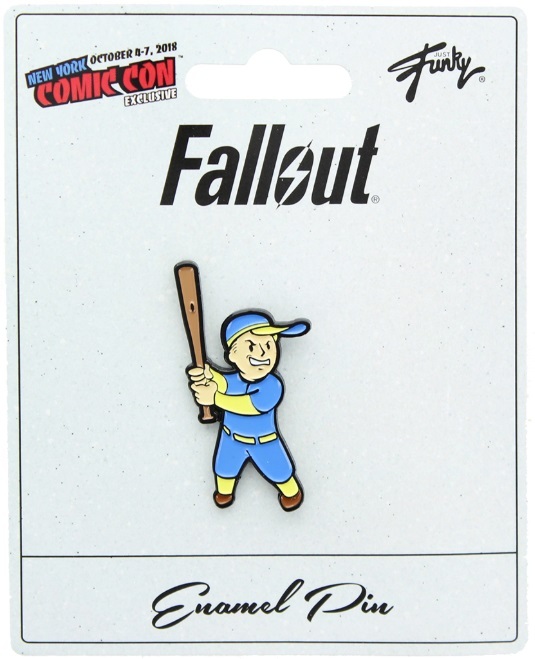 More for Fallout fans, limited to 1200 units, this pin will cost you $8 each. Do you want a glow in the dark enamel pin? This one is limited to 1200 pieces with each costing you $8. 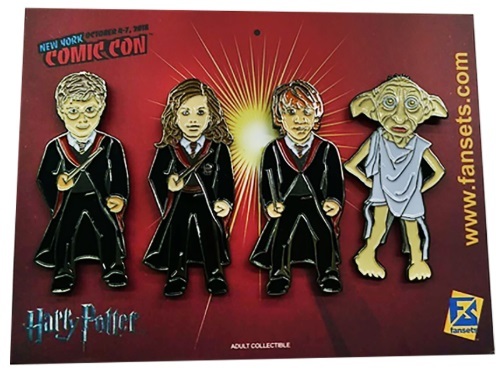 Limited to 1000 pieces, fans can own Harry, Ron, Hermione, and Dobby for $16. 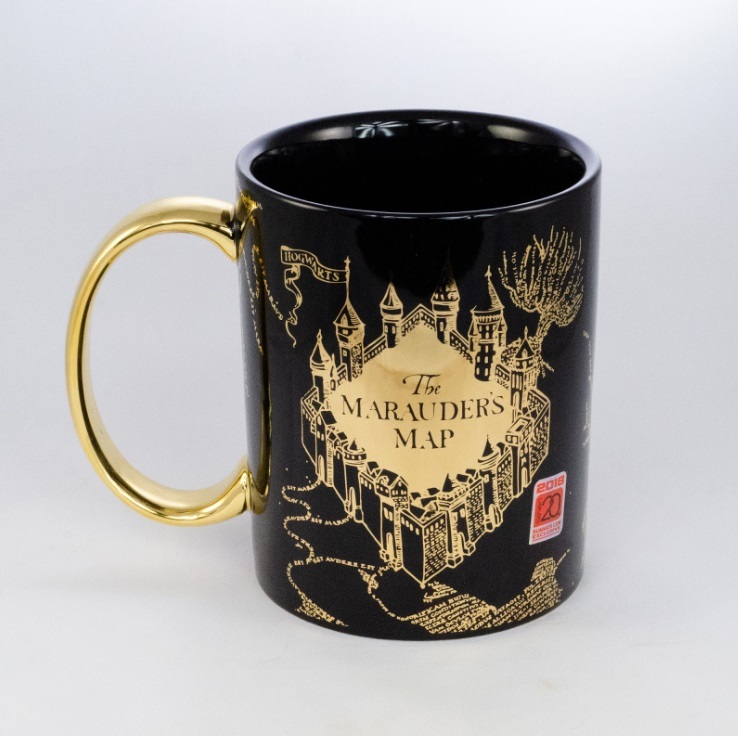 Priced at $20 and limited to only 500 pieces, this mug is Gold plated on print and handle. 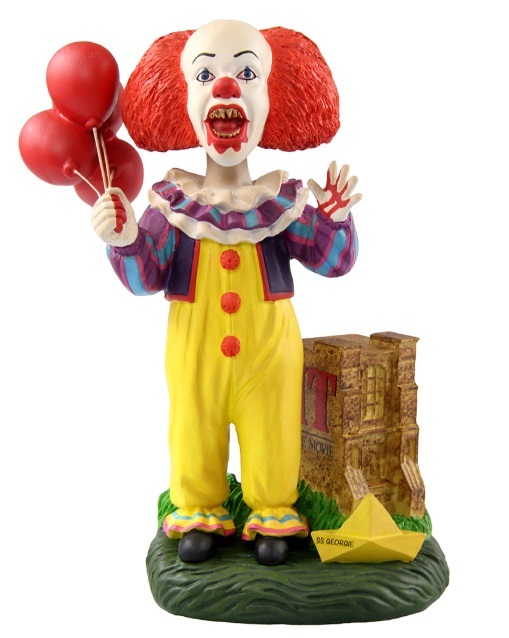 Another cool item, this 8-inch Pennywise bobblehead is priced at $40 and limited to only 500 units. 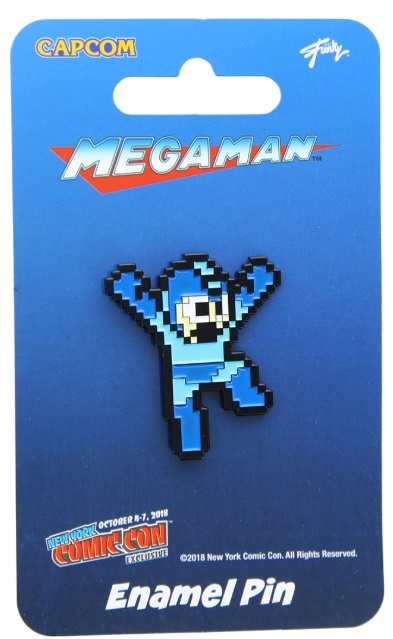 This enamel pin featuring Mega Man will cost you $8. Limited to 1200 pieces. 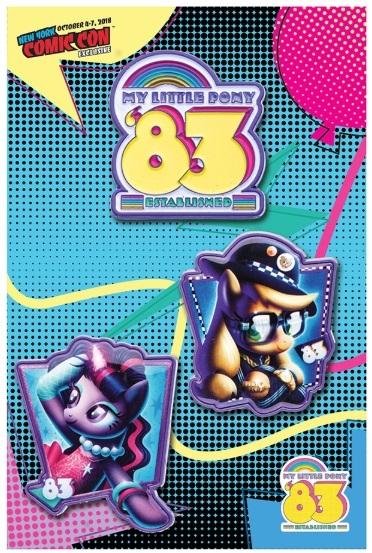 Priced at $15 and limited to 1000, this set features Star Twilight, Raise-The-Hoof Applejack ’83 pins. Each pin measures approximately 1.5-inches. 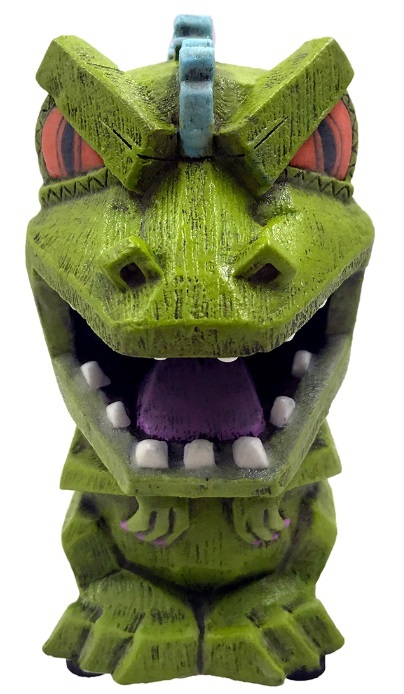 Limited to only 300 units and costing you $15, this Eekeez 4″ figure glows in the dark. 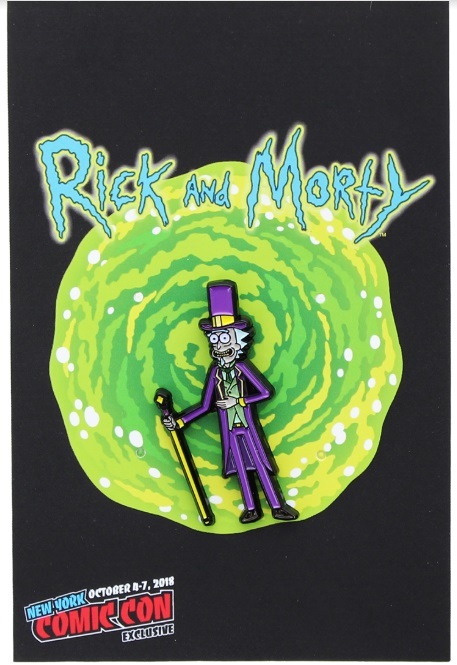 Priced at $8 and limited to 1000 units, this pin features Candyman Rick. 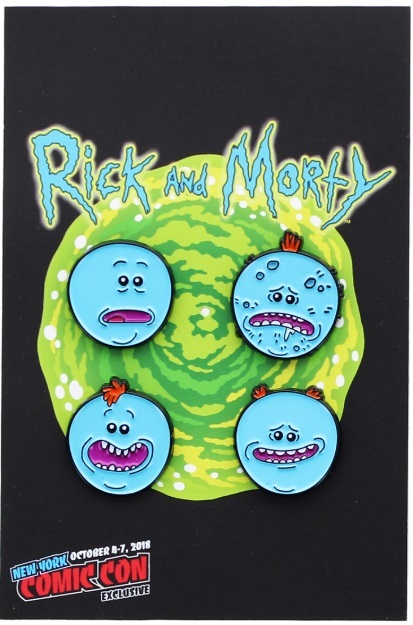 With a price tag of $16 and limited to 1000 pieces, you can own 4 Meekseek faces in pin form. The cuteness! 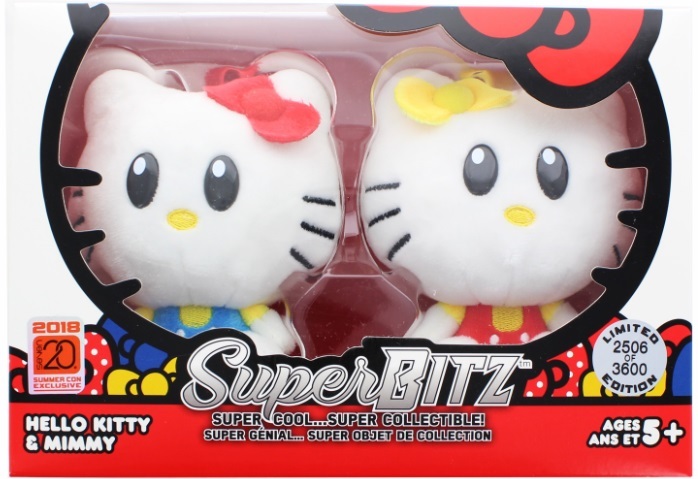 Price at $20 and limited to 1200 pieces, you get a 2-Plush set featuring Hello Kitty and Mimmy twin sisters. Chewie w/Goggles plushie (Price: $10. Quantity: 3000 pieces). Chewie plushie (Price: $10. Quantity: 3000 pieces). Han Solo plushie (Price: $10. Quanity: 3000 pieces). Lando plushie (Price: $10. Quantity: 3000 pieces). Qi’ra plushie (Price: $10. Quantity: 3000). You can check out the images of these plushies here. 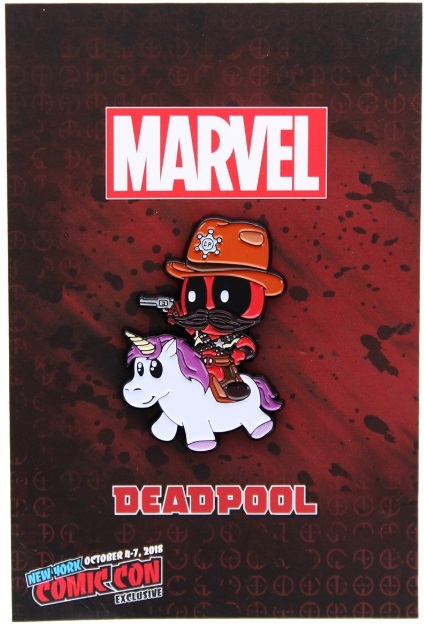 Limited to only 500 units and costing $25, this Star-Lord Communication Pin features a faux wood inlay. Priced at $15 and limited to 800 pieces, this enamel pin set features the Women’s Championship Title Belt and Ronda Rousey. What do you think of the Toynk Toys NYCC 2018 Exclusives? Let us know. Previous:Boomerang TV Series On BET Finds It’s Main Leads! 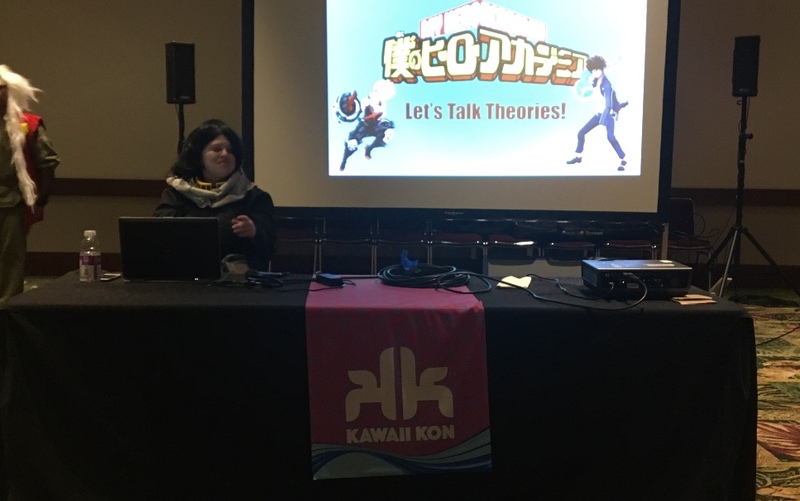 Also Has A Queer Character! Next: ‘Secret Scouts and the Lost Leonardo’ Book Review: Kids and Time Travel!